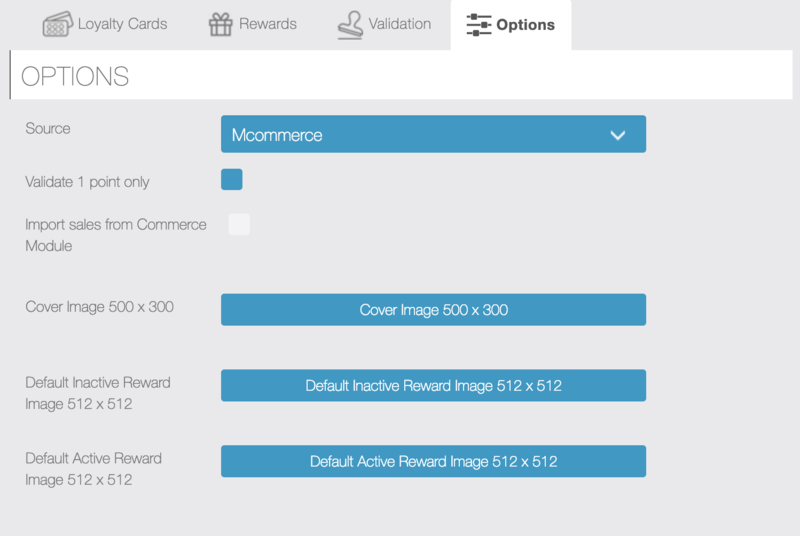 The Progressive Loyalty Siberian CMS module will allow you to launch a loyalty program and reward your customers as they buy from you. 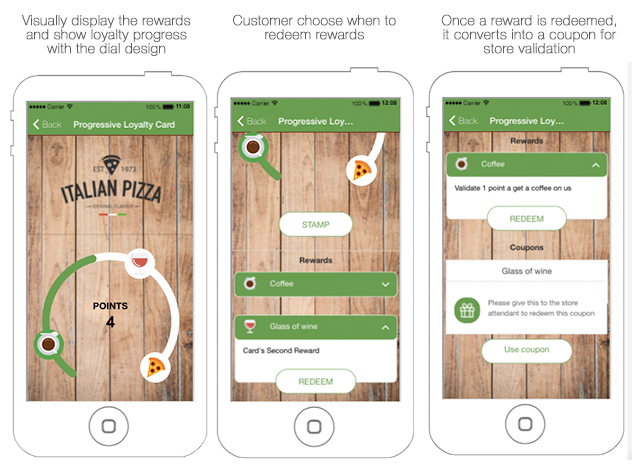 By giving customers smaller rewards from the first points they accumulate, you make your customers more loyal. 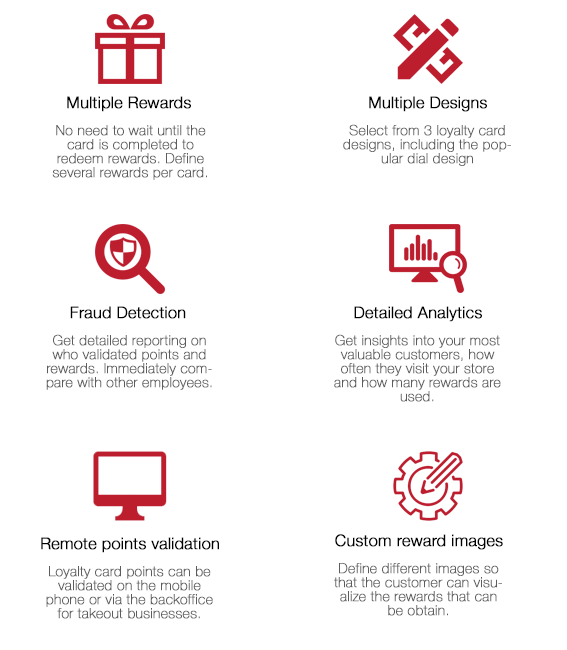 No need to wait until the card is completed to reward your customers! 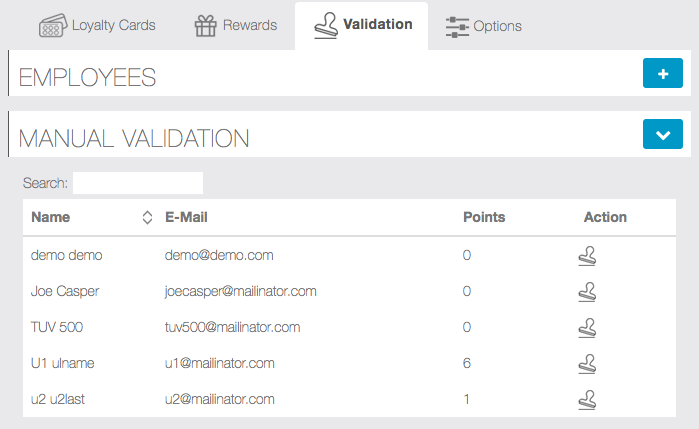 You can accumulate points from the Mcommerce feature, the MobilCart and EasyAppointments modules automatically. You can access the User Manual here. Added support for Siberian’s Mcommerce module. 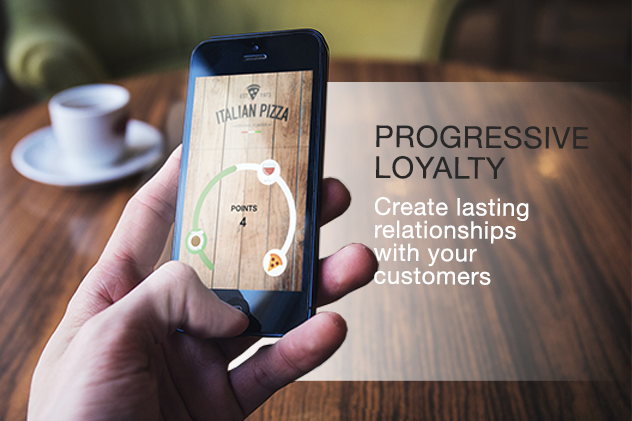 Sales are fetched automatically and points credited to the Progressive Loyalty Card. 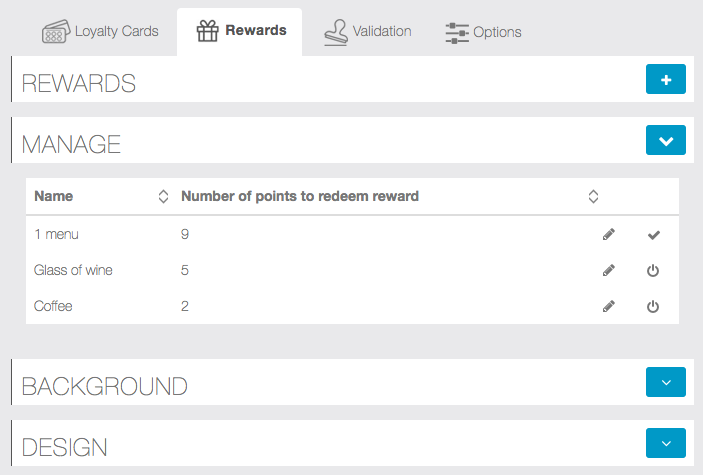 Added support to EasyAppointments module so that points can be credited automatically on the Progressive Loyalty Card.